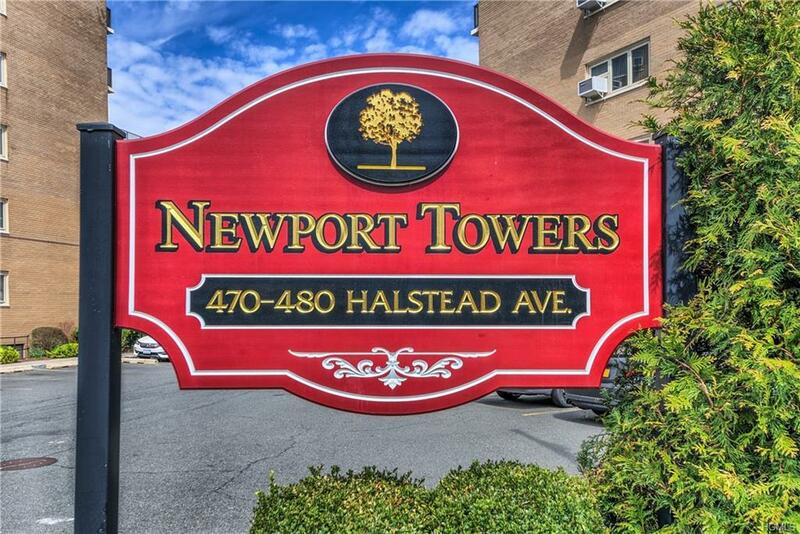 Move right into this renovated junior 4 unit in Harrisons Newport Tower Complex. 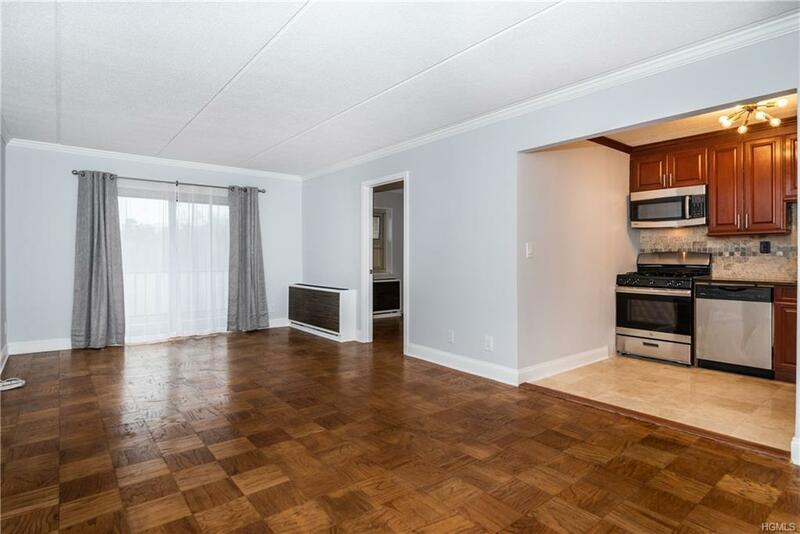 This gorgeous unit offers stainless steel appliances, a spacious master bedroom with a large closet and much more. 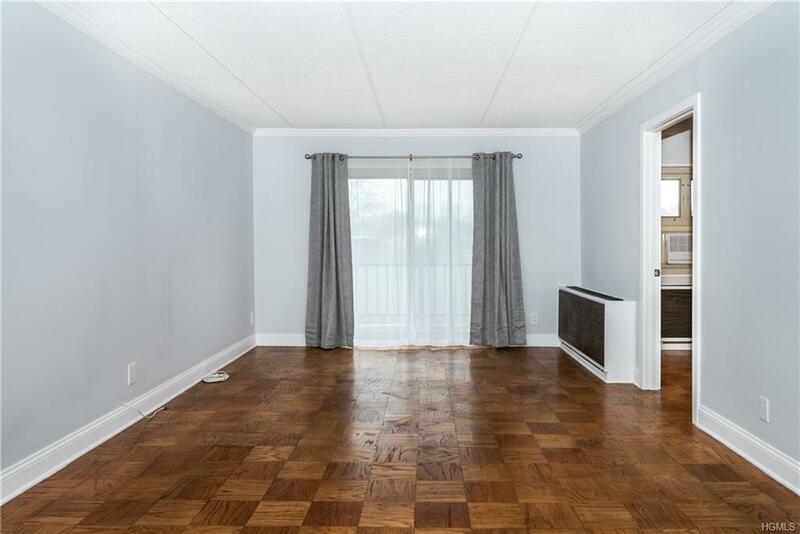 Generous sized balcony offers South East views with tons of natural light. Complex offers laundry on every floor, pool, recreation room and unassigned parking for up to two cars. The building is located near the Metro North and downtown Harrison with shopping, dining and entertainment. 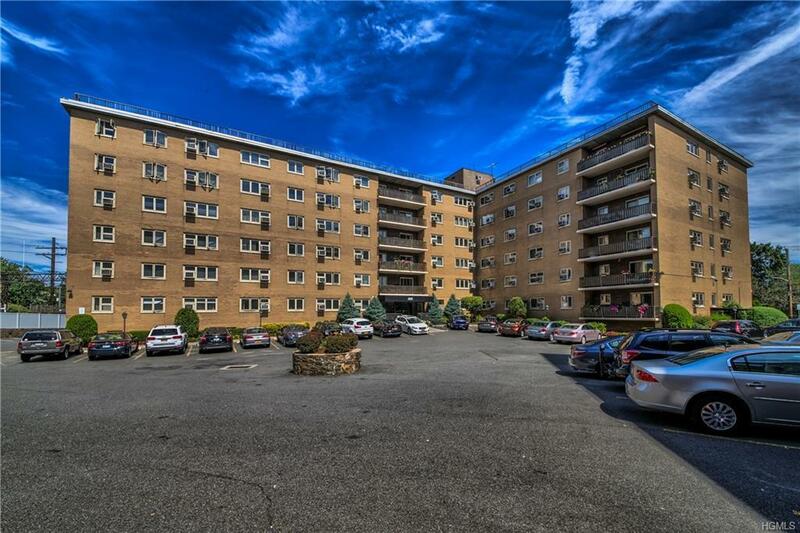 Listing courtesy of Marco Vasile of Keller Williams Ny Realty.